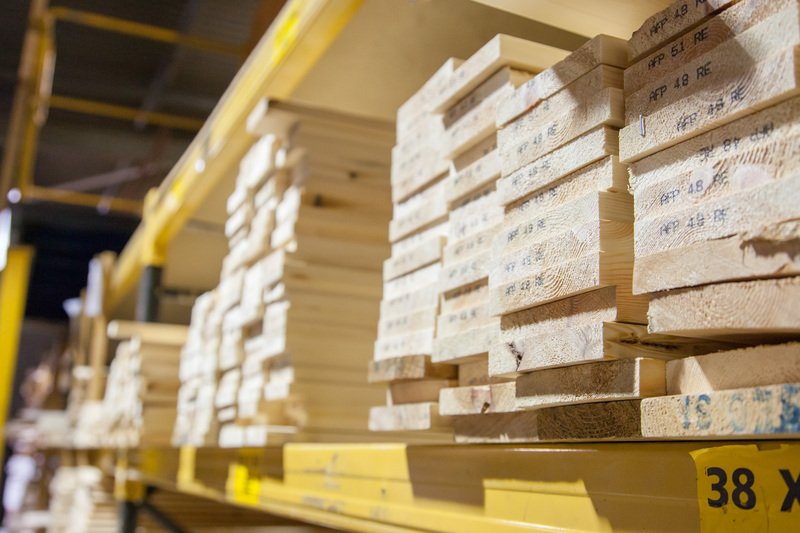 All of our extensive range of PSE (plane square edged) timber is machined from kiln dried Scandinavian or Russian Redwood, it is all joinery quality timber which is mainly used for internal projects. All internal timbers are kiln dried or well seasoned to help avoid twisting and splitting which can be caused by central heating. Our PSE racks carry an extensive range from 12mm x 25mm upwards, non standard PSE is available on request. You will not find a range and choice that we have available in any of the large DIY stores and our prices are always competitive. PLEASE NOTE that all PSE sizes are 'nominal' which means that the 'finished' size is slightly less than stated. 12 x 25mm - 47p p/m 12 x 38mm - 72p p/m 12 x 50mm - 81p p/m 12 x 75mm - £1.28 p/m 12 x 100mm - £1.96 p/m 19 x 25mm - 59p p/m 19 x 38mm - 90p p/m 19 x 50mm - 95p p/m 19 x 75mm - £1.35 p/m 19 x 100mm - £1.75 p/m 19 x 150mm - £2.63 p/m 25 x 25mm - 59p p/m 25 x 38mm - 85p p/m 25 x 50mm - 88p p/m 25 x 75mm - £1.55 p/m 25 x 100mm - £1.96 p/m 25 x 125mm - £2.14 p/m 25 x 150mm - £2.61 p/m 25 x 175mm - £3.25 p/m 25 x 200mm - £3.79 p/m 25 x 225mm - £5.44 p/m 25 x 275mm - £6.11 p/m 32 x 150mm - £3.30 p/m 38 x 50mm - £1.39 p/m 38 x 75mm - £2.09 p/m 38 x 100mm - £2.69 p/m 38 x 125mm - £3.25 p/m 38 x 150mm - £4.05 p/m 38 x 225mm - £6.55 p/m 50 x 50mm - £1.60 p/m 50 x 75mm - £2.40 p/m 50 x 100mm - £3.72 p/m 50 x 125mm - £4.02 p/m 50 x 150mm - £4.74 p/m 50 x 200mm - £6.99 p/m 50 x 225mm - £8.10 p/m 75 x 75mm - £4.24 p/m 75 x 100mm - £5.23 p/m 100 x 100mm - £9.52 p/m *TRADE AND BULK PRICES ALSO AVAILABLE! !